First things first: Pat yourself on the back. 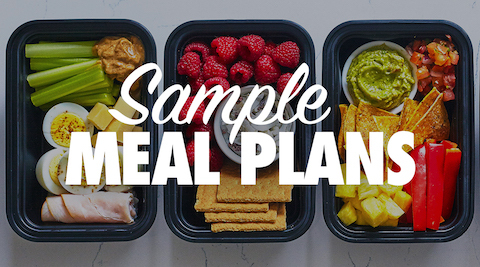 Prioritizing your health is a huge step in the right direction, but it takes commitment. Start by familiarizing yourself with the 21 Day Fix Eating Plan, which will help you calculate your calorie target, determine your container allotments and stay on track with weight loss. 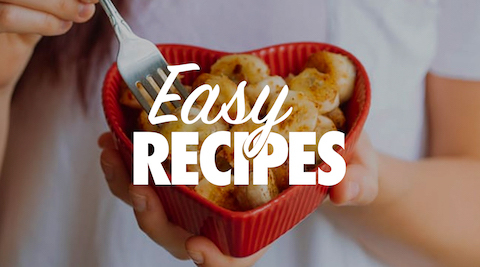 Get hundreds of healthy recipes that fit your plan. 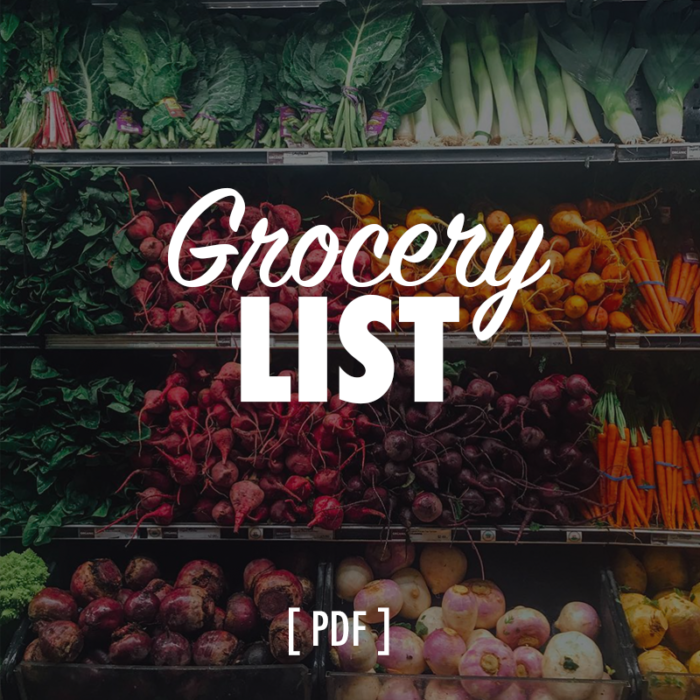 Make grocery shopping more efficient with the 21 Day Fix Grocery List. 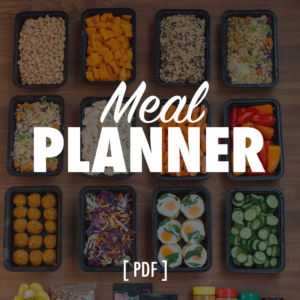 An easy way to keep track of your daily containers. 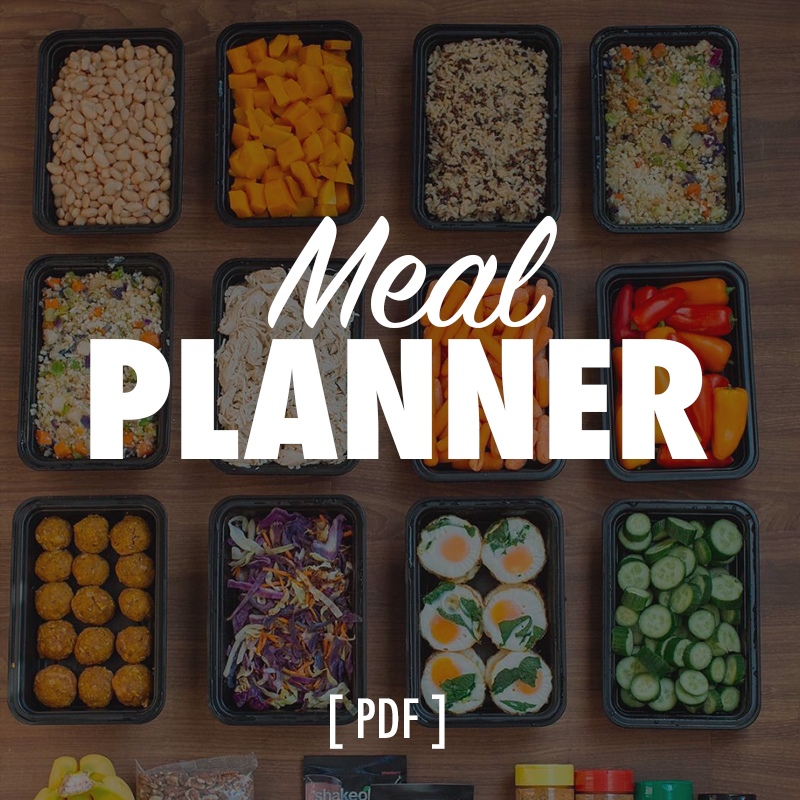 Stay ahead of the game with the 21 Day Fix Meal Planner. 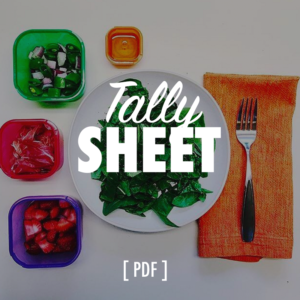 Your daily calorie target for weight loss will determine which calorie range is right for you. 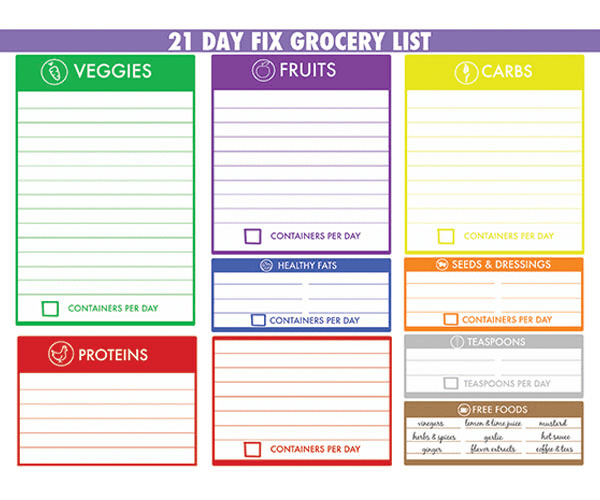 Sticking to 21 Day Fix will get you results, but results aren’t only defined by the scale. We’re not saying that you shouldn’t weigh yourself, but that number doesn’t tell the whole story. Before starting the program, be sure to record your “before” measurements in the Transformation Tracker. Then, once you’ve finished the 21 days, re-measure the same areas to see your results. Pro tip: Taking before and after photos and sharing them with #21DayFix is a great way to show your progress and motivate others.